Mike O'Neill is back with some free tools you need to know about! 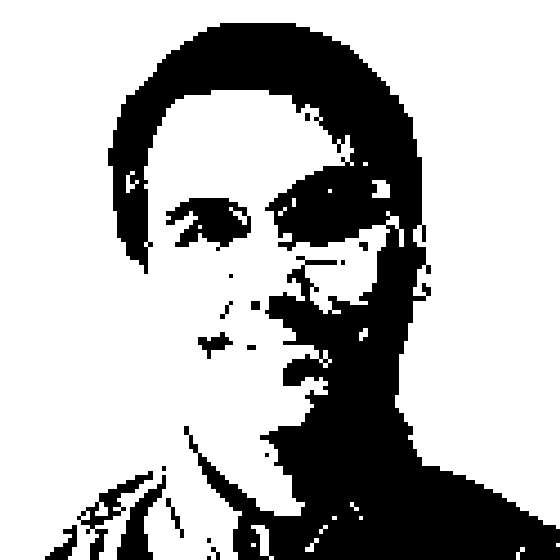 Richard chats with Mike about his roster of go-to tools for a Microsoft Premier Field Engineer. All of the tools are free to download and use. Mike starts out talking about The Problem Steps Recorder, a tool that lets you record every keystroke and mouse movement while using an app for playback in a web browser. Next up is a regular on RunAs, Performance Analysis of Logs Tool. PAL analyzes your PerfMon data and shows what are good numbers and bad. And to help you get Exchange PerfMon data, Mike mentions ExPerfWiz, which actually helps you collect the right counters in Exchange. There's a similar tools for SQL Server called SQL Monitor. For Active Directory, check out ADReplStatus, which gives you details on how replication is going in your domain. If you want to visualize your domain, check out Active Directory Topology Diagrammer. For PowerShell, check out Script Browser and Analyzer which comes with some 9000 script samples. Finally, two tools for Office 365, including ID Fix for cleaning up your Office directory structures before moving to the cloud and Office Configuration Analyzer which can identify configuration problems before they bite you. It's a lot of tools for a half hour, but well worth checking out!